* Camp Boss – Male required with HACCP level 3 certification. 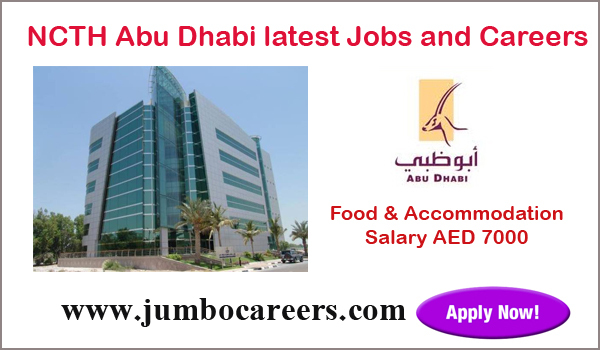 * Pastry Chef – Male preferably Arab National only. * Coffee Shop Attendant must be female gender only. * Assistant Purchase is required to have at least 3 years of hotel experience. * Purchase Analyst must have minimum 5 years of working experience in hotel industry. R* est Kitchen Equipment Technician, Electrician, Plumber, Painter, A/C and Refrigeration Technician, Pest Control Technician, Waitress and Barber would be fulfilled with 3 years of experience. However, catering industry experience is a plus point.